Sold/Ended: My First Pin Sale! 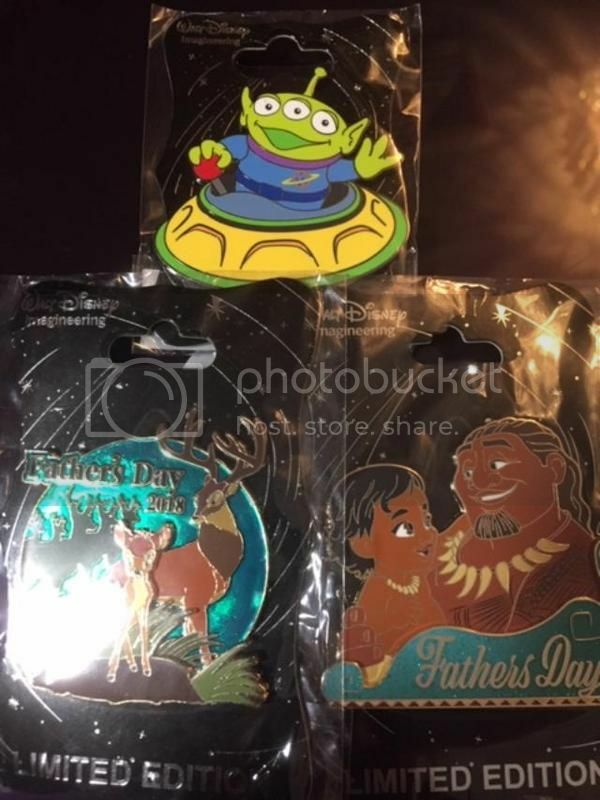 WDI Character Clusters, Father's Day NEW WDI Added and Mark Downs! Discussion in 'Completed Pin Sales' started by Dalamara, Oct 29, 2018. 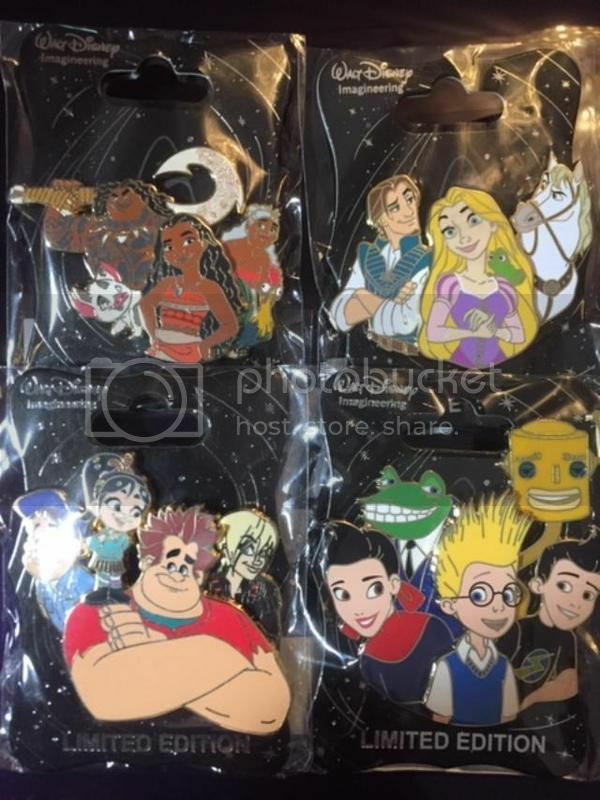 Welcome to my first pin sale! I hope I set everything up correctly... Posted prices include shipping within the US. 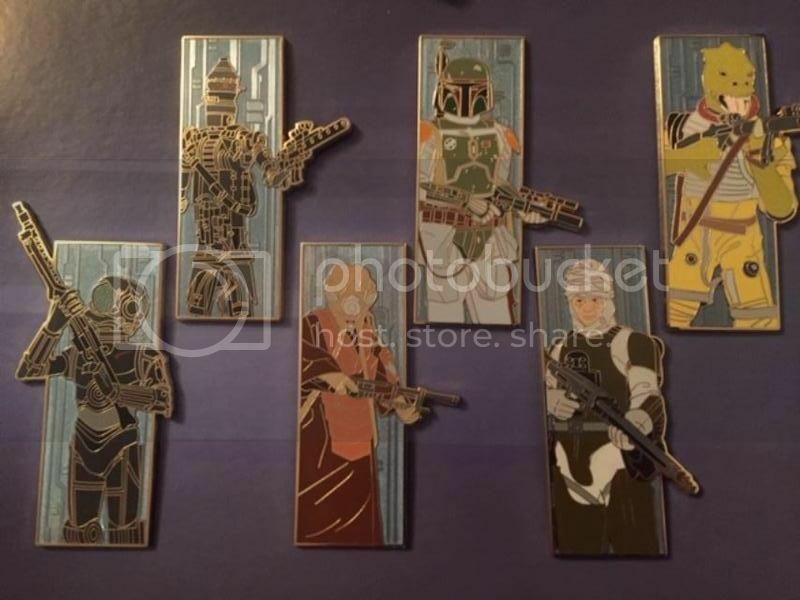 I will happily ship overseas, but it will be an additional $8 (These pins are HEAVY). 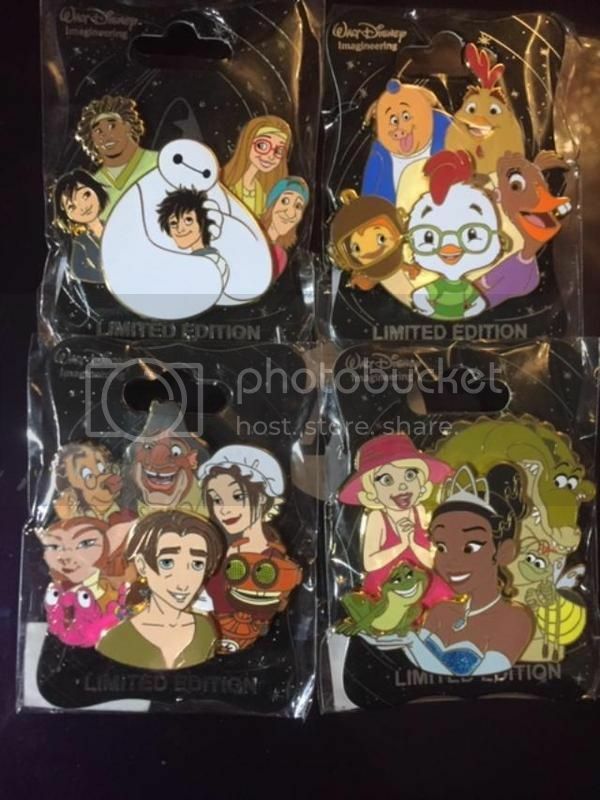 All of these pins are brand new, and were bought by me, at the WDI Pop-up shop in WDW this past June. Please feel free to message me with any questions. Good luck with your pin sale . They aren't movies i collect pins for really ,sorry . Bambi would be okay but i don't collect Father's day pins.I know these movies are popular with many people. Hi : I’m interested in Father’s Day Bambi.